Lane Street Medical Centre is a purpose built family general practice that offers Bulk Billing Services. The Centre has 4 consulting rooms, a treatment room and a pathology collection room. 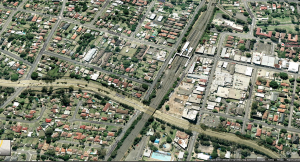 The Medical Centre is located approximately 350 meters to Wentworthville railway station. 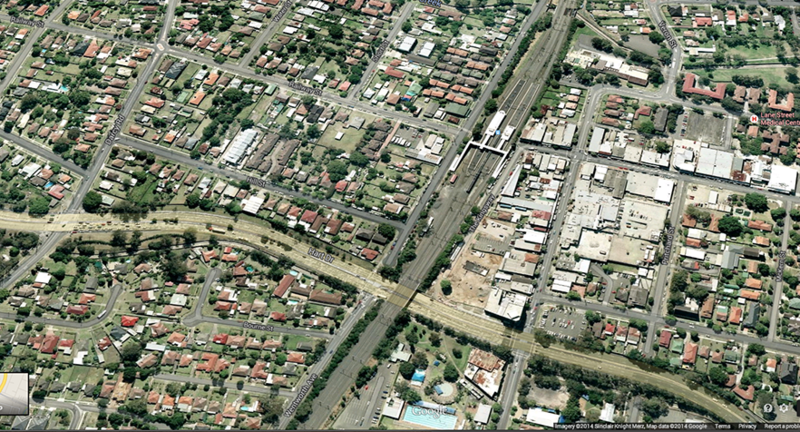 Wentworthville (postcode 2145) is a rapidly growing suburb of Sydney, New South Wales of Australia. It is located around 23kms from the Sydney CBD. The Medical Centre has 3 full time doctors including a female doctor. Allied health professionals that work at the Centre include: a Practice Nurse, an Accredited Practising Dietician, a Psychologist, an Exercise Physiologist and an Audiologist (hearing testing). The Lane Street Medical Centre serves a population of diverse ethnic backgrounds. The Medical Centre is aimed at providing best possible family care. The Centre offers a comprehensive range of community based, coordinated and customer friendly GP services to patients, their families, carers and the community at large. The services provided include: general health checks, skin cancer checks, children and immunisation related services, chronic disease management, musculoskeletal and women’s and men’s health services. AGPAL accreditation for a General Practice is a recognition of the medical practice being committed to delivering safe and high quality health care to patients by complying with the Royal Australian College of General Practitioners (RACGP) Standards for general practices. The Centre is attracting patients on a regular basis for second opinions regarding the diagnosis of their conditions or treatment options given to them. Asking a new doctor for a second opinion does not necessarily mean a patient is disloyal to his or her existing GP. Nor does it mean that the patient is moving to a new practice. It could simply mean, they are looking for a second set of eyes to look over their medical illness to ensure that their condition is diagnosed as accurately as possible and to receive the best treatment available in a timely manner. Our doctors are very happy to offer 2nd opinions. If an individual is interested to come for a 2nd opinion, they should ask the receptionist for a longer appointment (30 minutes) and should bring along with them (if available) a health summary, copies of pathology and radiology tests done prior. The Lane Street Medical Centre is a purpose built facility with a state-of-the art facilities and equipment. The design and the fit-out works were done by a reputable builder “Perfect Practice”. The practice has four consulting rooms, a treatment room, pathology and a staff room. The centre is fully furnished with quality equipment suitable to meet the needs of a family practice. It uses Douglas Hanly Moir Pathology. The centre uses the flexible, user friendly and robust medical software called “Best Practice” for clinical and appointment systems. According to the 2011 Census for the demographics of Wentworthville.